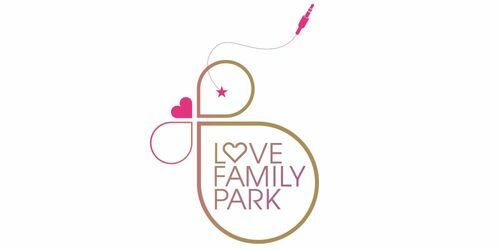 Mark your calendars for one of the most beautiful Sundays of the year, Love Family Park, Sunday July 7, in Mainwiese, Hanau, Germany. 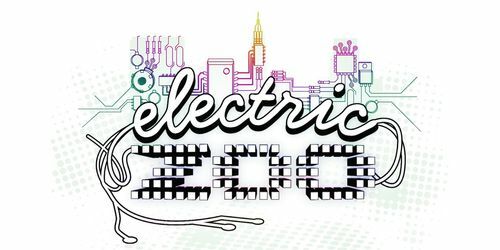 Electric Zoo adds artists like Danny Tenaglia, Adam Beyer, Ferry Corsten, Boys Noize, John Digweed, Laurent Garnier, Fedde Le Grand, Markus Schulz and Victor Calderone to the lineup as well as a new ticket combo. In Ibiza this summer ANTS are taking over and anyone can join the colony. The ANTS have been multiplying in their underground base, surrounded by the roots of the musical trees from where they have procured their musical knowledge. A festival to send a shiver through every blade of grass and a ripple across every picnic blanket. 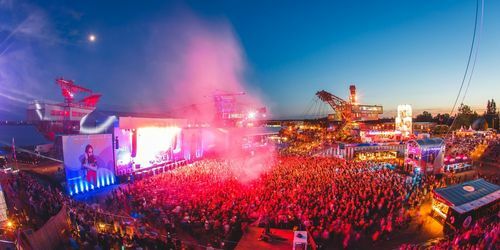 Festival goers will be part of an astonishing mass of energy, concentrated and unleashed on a single day in the heart of Europe. 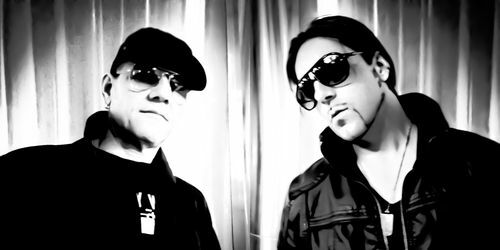 A 62 minute stormer mix from Phunk Investigation. 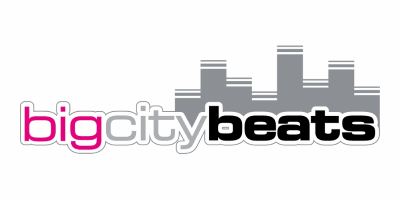 Made exclusively to celebrate their release of Let the bass kick on Toolroom Records. 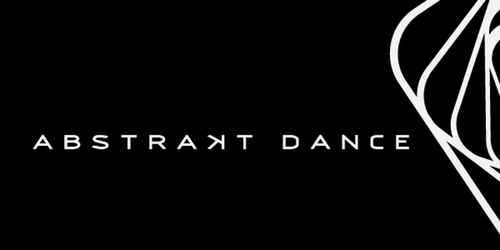 Esteemed gentlemen of dance music Colin Dale and Jules Dickens launch their boundary pushing new imprint, Abstrakt Dance with a series of killer EPs. 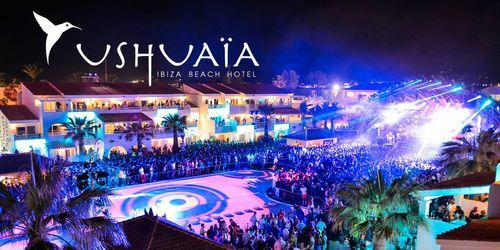 DJ, producer and record label lynchpin Jean Claude Ades announces the first round of confirmed acts to play at Be Crazy, the new weekly Wednesday night event at Ibiza's Ushuaïa Tower. Tricky, James Murphy, Siriusmo, SMD, DIIV and more confirmed for Germany's Melt! Festival in July, 19th to 21st July, to be exact.